SAN FRANCISCO & BALLERUP, Denmark--(BUSINESS WIRE)--Danish dermatology specialists LEO Pharma and California rare disease pioneers PellePharm today announced a strategic development and commercialization collaboration to address unmet medical needs across various skin diseases with no approved treatments, advancing innovation and access to potential therapies for patients with life-altering conditions, such as Gorlin Syndrome and High Frequency Basal Cell Carcinoma (BCC), two distinct and rare forms of skin cancer. ''Gorlin Syndrome Group welcomes the news that PellePharm and LEO Pharma are collaborating in developing patidegib topical as a treatment for BCCs. Data from PellePharm’s Phase 2 study suggest patidegib is effective in treating BCCs, with minimal side effects. 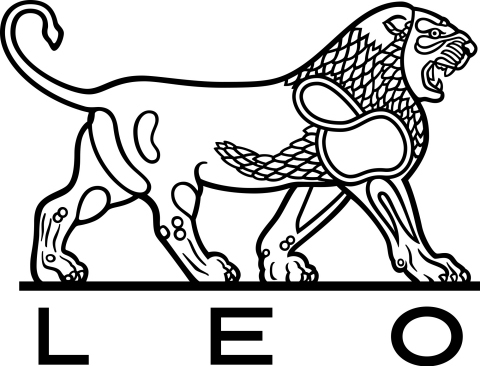 We hope that by working with LEO, these benefits can be confirmed in a Phase 3 study. An effective topical medication, which can prevent and/or treat BCCs, will avert the need for the painful, disruptive and disfiguring surgeries we currently undergo,'' said Sally Webster, chairperson and Matthew Helbert, trustee of Gorlin Syndrome Group U.K. Currently, there are no FDA-approved therapies for Gorlin Syndrome, and the standard of care for this rare disease is surgery. Patients with this lifelong, severe disease can have as many as 30 surgeries per year beginning in their mid-teens.